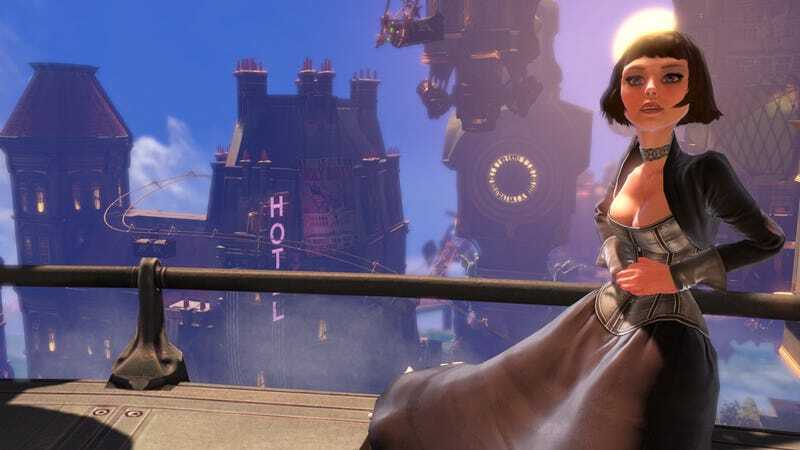 Here are the minimum and recommended specs for running BioShock Infinite PC. We can't say for sure whether you should run the game on PC, as opposed to Xbox 360 or PS3. But, judging by how good the first 4 1/2 hours of the game are, we recommend your run it on something. If you want to know about control options and other PC options, read the full post.